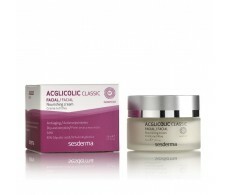 Dermocosmético Sesderma is a laboratory with a clear mission: to meet the needs of individuals by offering customized products for every skin type and formulated to improve their quality of life. 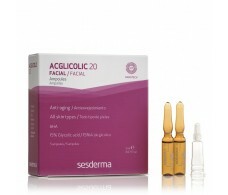 To this end, comprehensive dermatology practice, which combines technical innovation with customer feedback. 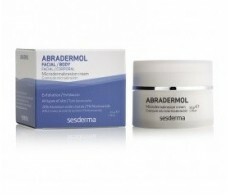 You can buy all the products Sesderma International Pharmacy, delivered in a few days at home. 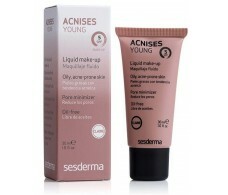 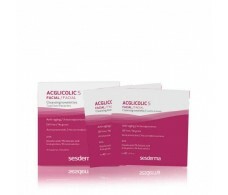 The families working Sesderma are: Abradermol, Acglicolic, Acnises Young, Angioses, Aposkin, Atopises, ATPses, Azelac, Azelac UK, BTSeS, Celulex, C-Vit, Daeses, Dryses, Estryses, Factor G, Fenalderm, Sesgen 32 , Fillderma nano, Glicare, Hexidermol, Repaskin, Hidraderm, Hidraderm Hyal, Hidraloe, Hydrases, Hidraven, Hidroquin, Hylanses, Juveses, Ferulac, Kojicol, K-Vit, Lactemol, Levavit Z, Lipopuntia, Mandelac, OftalSeS, ampoules Hylanses, Primuvit , Primuvit Plus, PlacenSeS, Resveraderm, Retises, Rosehip, Salises, Screenses, Sebovalis, Sescouleur, Sesderma men, Seskavel, Sesmenoses, Sesnatura, Sesprevex, Silkses, Silorgses, Snailas, Sunyses, Reti Age, Thioderm, Thiomelan-R, Uremol , Vitises, AntiOx, SensySeS, Moluvir, Cicases. 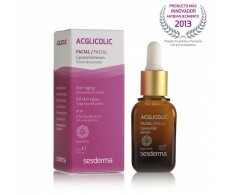 If you're in Barcelona you can buy the products Sesderma also in our physical pharmacy in the street Avenue Icària, 160 Barcelona - you can also ask for advice from our team of pharmacist. 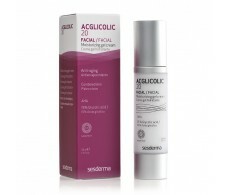 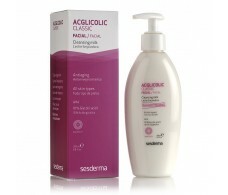 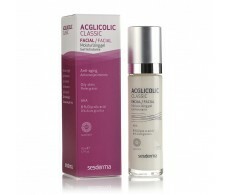 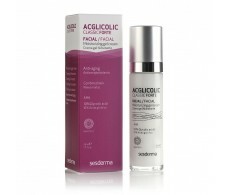 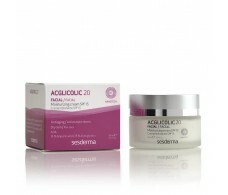 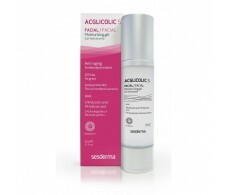 Sesderma Acglicolic S traffickers wipes 14 u.